Ageratum Blue Horizon – commonly seen in gardens as an annual – is a great flower to add a soft touch of blue to wedding and event flower arrangements. 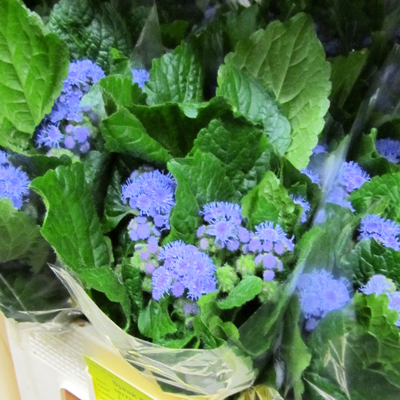 Ageratum Blue Horizon are often seen used in wedding centerpieces, corsages, boutonnieres and wedding bouquets. Ageratum is sparingly available in March, readily available in May, June and July. Ageratum is commonly available in tones of White, Purple and Blue. We import Ageratum mainly from Holland due to the superior quality, but also source it from farms in the United States and South America. We typically sell Ageratum by the bunch of ten stems. Our Ageratum arrive with many of the blooms closed, and they will need to be hydrated. It is recommended to cut and hydrate Ageratum 1-2 days before using them in a bouquet or centerpiece. Ageratum will have a vase lifespan of 4-6 days or longer if left in a cool location. They will respond to temperature and need to remain at room temperature to hydrate and let the bloom open, then put in a cool place for storage before use. 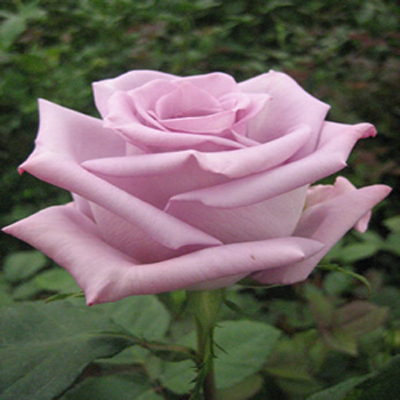 We specialize in custom orders and Wedding Flowers. 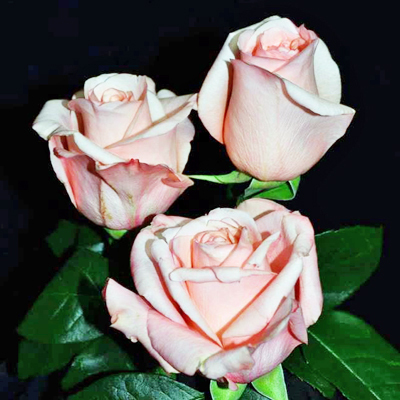 Cityside Flowers is your source for Weddings, Events, Wholesale Flowers, Wholesale Vases and Wholesale Floral Supplies – OPEN to the public, NO tax ID number required! 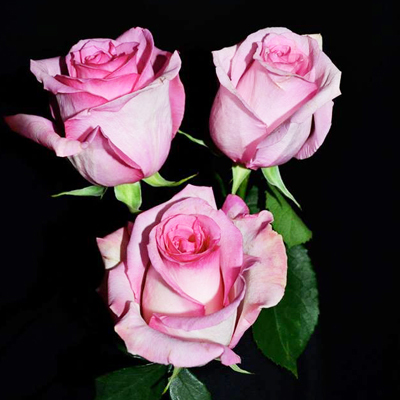 Your one stop shopping florist in Fairfield NJ! 330 Route 46 East, Fairfield NJ 07004. (973) 943-4781 Please feel free to CONTACT US with any questions or to place an order.